One of the most gut-wrenching decisions you as a parent may have gut-wrenching decision to move your child from one school to another during the course of a school year. Whether across town, or across the country, this important decision can be gut-wrenching for you, and life changing for your child. At St. Paul Lutheran School, we’re here to help. All our teachers are ministry-minded. We provide carefully differentiated instruction with smaller class size. 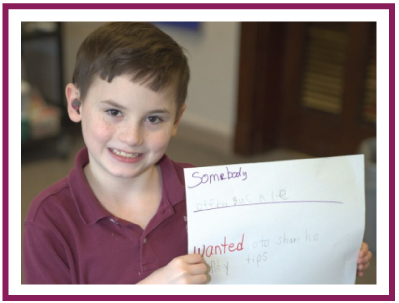 Students and teachers alike describe St. Paul Lutheran School as caring, safe, peaceful, and nurturing. In a Christian environment, our students tend to be more welcoming of new classmates. All transitions can be somewhat challenging. Much depends on the effort and attitude of the student. We help all students become a part of the St. Paul Lutheran School family and to succeed in all areas of student life by pre-enrollment testing to determine proper academic placements, by assigning each new student a “buddy” to partner with and new student counseling. 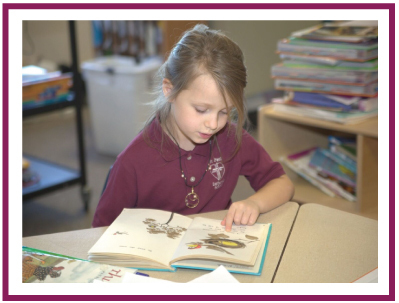 St. Paul Lutheran School accepts transfer students at all grade levels at any point during the school year. We work with each family to identify the transition timing and classroom environment that is best for the student. Potential students are invited to schedule a shadow day in the same grade in order to get a feel for what St. Paul Lutheran School will be like. They will have the opportunity to meet faculty and current students while getting a taste of the fantastic classroom environment and various opportunities beyond our core classes.